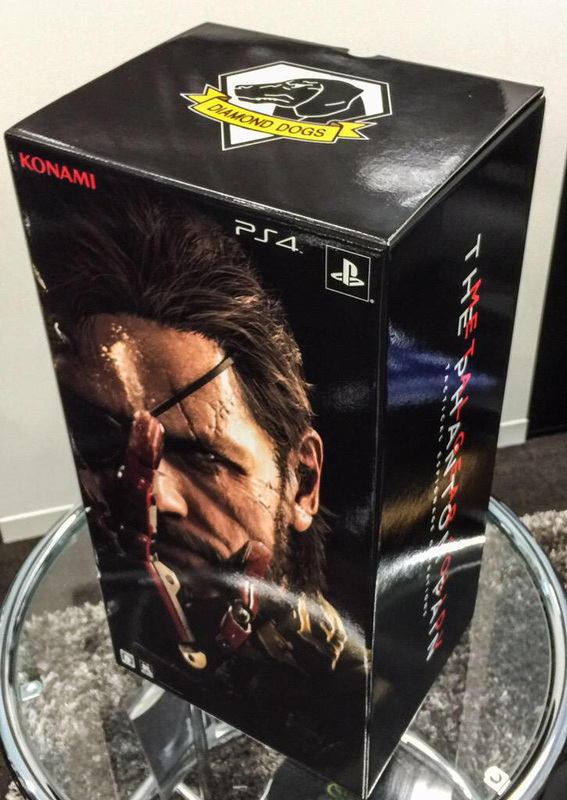 Yesterday we got our first look at the Japanese Special Edition for the game, and today Hideo Kojima shared two photos of the Metal Gear Solid V: The Phantom Pain Premium Package, that contains the full scale bionic arm. 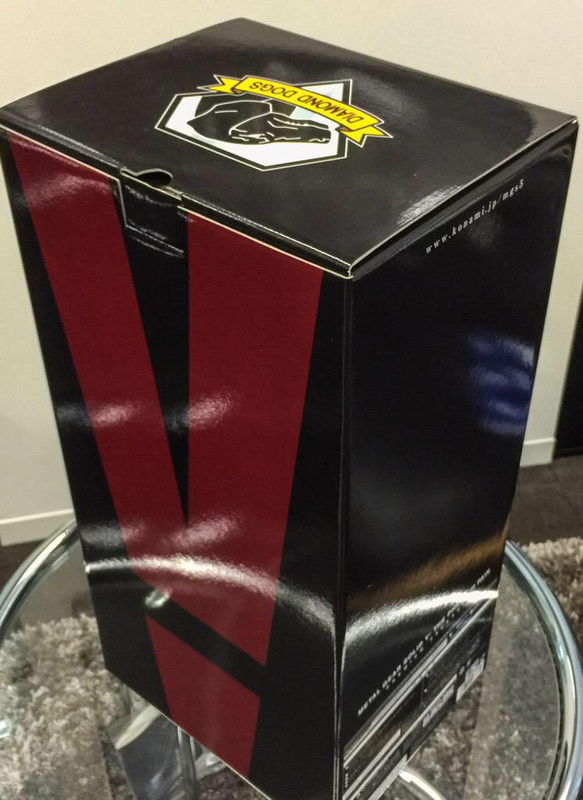 MGSV TPP premium package (for Japan) sample that contains 1/1 sized bionic arm has arrived. Of course many fans, including those outside of Japan would like to own such a neat collector’s item (the US and PAL version both come with a half scale arm replica), but according to producer Ken-ichiro Imaizumi there’s a big reason it won’t be released in the west. However, if we want to see the arm released separately he advices turning to Sentinel, the company making the item.